The wait is almost over. 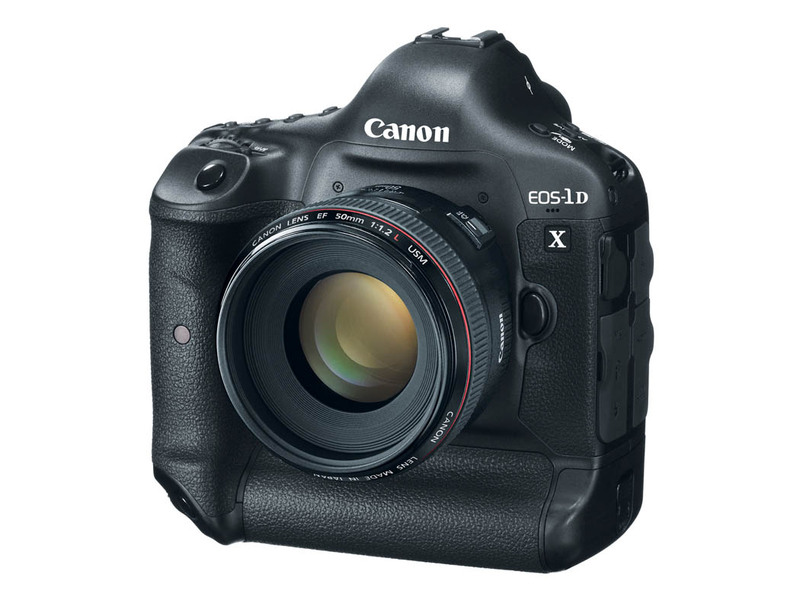 Canon Japan has announced the long awaited EOS-1D X camera will be officially released on June 20, 2012. The accessories, like the new LP-E4N battery and LC-E4N charger, etc. will be available some time in July. I would love to bring the camera with me on my big annual Alaskan photo shoot in July but there is only a 50% chance the camera will arrive before I leave. However, there is an online posting of the Owner's Manual in PDF format. Read the posting here and salivate. Canon has also posted the EOS-1D X camera autofocusing guide to get the optimum use out of the advanced 61-point High Density Reticular AF system.